Andy Destra is a mostly honest cop in the most notoriously corrupt and crime-ridden city in America: Auction City. 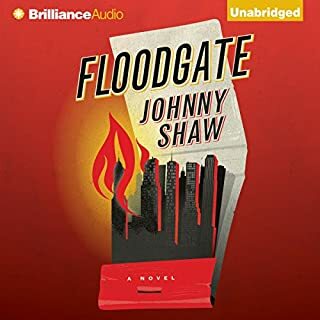 After discovering explosive information that reveals corruption within the highest levels of the police department, Andy is kicked off the force, framed, and disgraced, left to wage a lonely one-man crusade against conspiracies he can't prove. Jack Veeder is dying. Soon. And that impending event brings his son Jimmy back to the Imperial Valley of southern California just north of the Calexico/Mexicali border. Jimmy hopes he can spend what time his father has left laughing and reminiscing. But Jack’s got one dying request. He needs Jimmy to find a Mexican prostitute named Yolanda. Enlisting the help of his boyhood friend Bobby Maves, the pair stumbles through the violent, the exploited, and the corrupted of Mexicali. It doesn’t take long before they’re in over their heads. 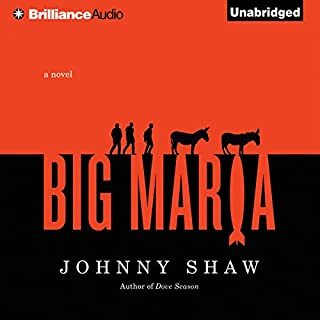 And as Jimmy tries to survive the dangers of the Mexicali underworld, he unwittingly uncovers truths about his father he never imagined, forcing Jimmy to come to terms with the man he thought he knew, and to decide just what sort of man he wants to become. ©2011 Johnny Shaw (P)2011 Brilliance Audio, Inc. 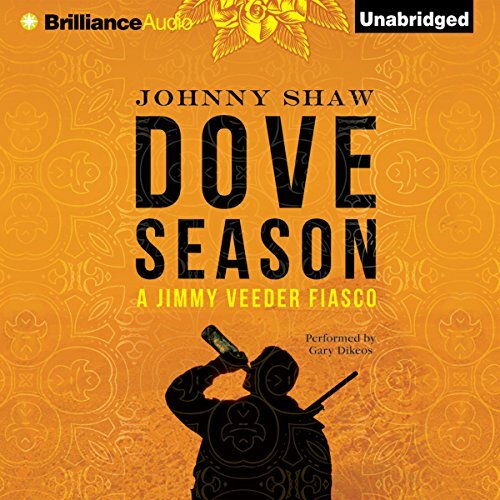 I would had never read this book if my friend didn't suggested "Dove Season" to me. This is a very funny book. The first half of the book is about a son getting reunited with his father that is dying from Cancer. His dying wish is to find a prostitute that he used to see. The jokes are very funny and it is well written. Think, Hangover, Big Lebowski and Fear and Loathing in Las Vegas, all mix together and you have Dove Season. 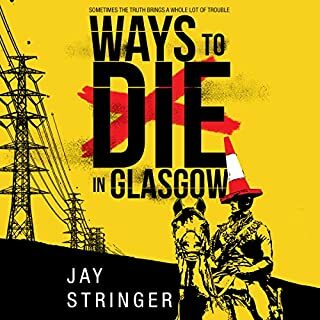 The second half of the title is a bit predictable with the Mexican prostitute's murder and what follows, but this story is a fun ride with great jokes, like "Brown Bagging" and the "Head Nurse". I was laughing with my headphones on. 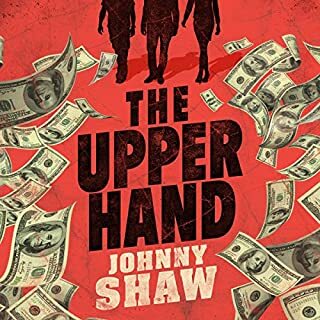 I just wished that there were more audio books from Johnny Shaw because from what I read so far, his style of writing and transitions, flows very smoothly. 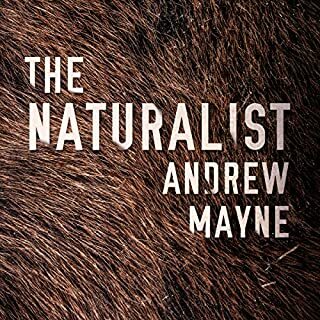 So far, there is only two other people that have rated this book on Audible and I'm the first one to write a review. I hope that I'm not the last because Dove Season has got to be one of the most underrated title of 2011. Great book to listen on a road trip, but not suitable for families because of the content and language, but laugh out loud story. 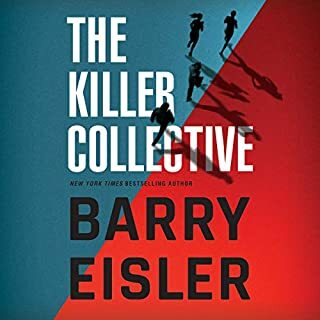 I have to thank my friend for recommending this book because I would had overpass it base on Audible's traffic. Story is a little slow to start developing characters but finishes strong with entertainment along the way. Reading performance was great. It's often deadly serious and sometimes humorous. The characters, especially the protagonist and his buddy, are often reckless, but in the end the protagonist does the right thing, recklessly. The publisher's summary gives enough of the rest of the story. Overall, it is a good story worth listening to. The narration is superb.